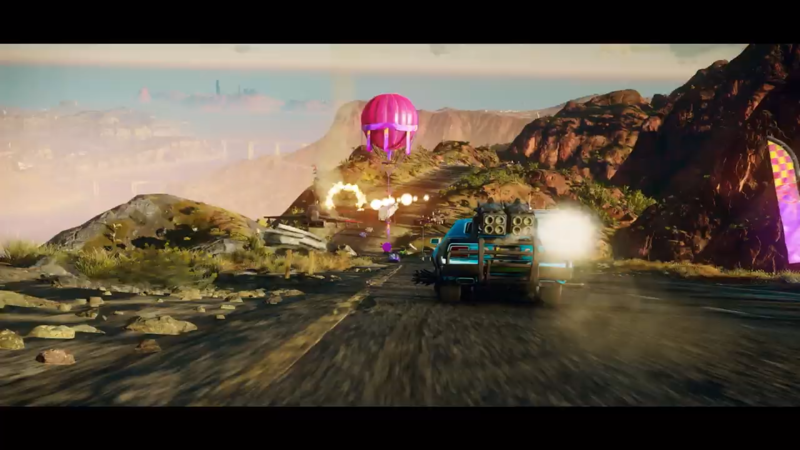 Today, Square Enix announced that the newest DLC for Just Cause 4 will be released on April 30 for PlayStation 4, Xbox One, and PC. Entitled Dare Devils of Destruction, the new content will add 15 new missions as well as three different modes to wreak some auto carnage. The DLC will also be available a week early for Gold Edition and Expansion Pass owners. Check out Travis’ review of Just Cause 4, and stay tuned for more news here on Gaming Trend.